Where we could all go on safari with a real life shark. Whilst dad would act all brave and attempt The Tower of Neptune. Where we'd walk through a tunnel where everything is blue. So we'll quietly tiptoe past the 2.4 metre Croc. But there's still lots to do and even more things to see. Whilst the grown ups would take in the views for which Dubai is famed. With fresh lobster on the menu, we're onto a winner. Who knows they may even be tempted to try a new type of fish. We'd take our seats on the lake ride to take in the sight. Before leaving downtown Dubai and heading back to the gloomy British weather. This post is an entry in the Tots100/Dubai Dreams blogger challenge. I have my fingers crossed we will be selected as lucky winners and be invited to indulge in our dream holiday to Dubai. 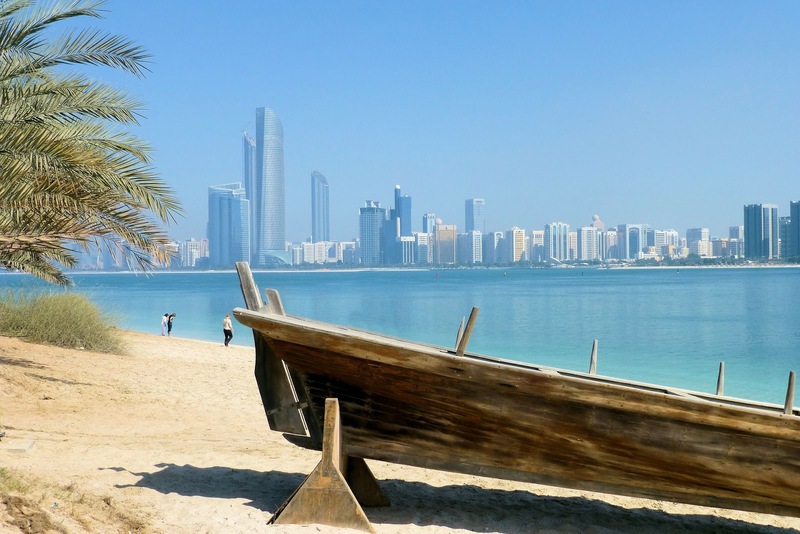 Dubai Tourism are going to select their favourite reader comment from their winning blog to win a family holiday to Dubai. So get commenting and let me know what you'd like to do in Dubai with your family. Fingers crossed we both win! I have been to Dubai once but not been with the children before. 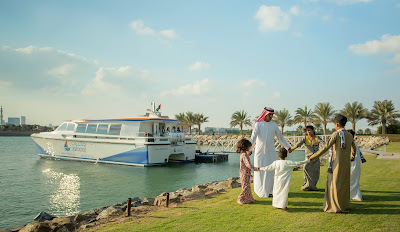 Even back then without children I thought how safe Dubai seemed and that it seemed like a wonderful destination for a family holiday. The fountains are spectacular and it is so amazing that they can be seen from space. I could watch them over and over again, simply stunning. Wow I did not know the fountains could be seen from space! Amazing! What are kids like? My three are the same - I have a fear of mazes and they always wind me up about it! What a great entry, I love that you wrote a poem. Dubai certainly does look like a dream destination. Having done my own research, and having read through everyone elses entry, I am amazed at the variety and quality of the activities available. I would love to take my kids to see the dolphins, and to go and visit a Bedouin camp. And even though my children are young, between the water parks and the indoor play centres available, we certainly would never be stuck for ways to keep them out of the midday sun. This would be a real holiday - a very different world to our everyday, and somewhere to make memories that would last a lifetime. I haven't heard about Bedouin camp so off to look it up now. Wow I love your ideas - how cool would it be travelling to deck 144 of the Burj Khalifa! I love your water-themed take on a trip to Dubai, it sounds like you'd have a brilliant time. Good luck with your entry! We would also have to include a visit to a waterpark for our water babies and then a trip out to the desert I think for a horse or camel trek. The options are pretty limitless though aren't they; there really is something for everyone in Dubai. Yes it is limitless - it was hard to stick to just 5 things! Dubai - both thoroughly modern and frozen in time. There's no place on earth I'd rather visit more. Sights to see by day, and the glories of night. The fountain, the dolphins, the penguins, the snow..
beaches, and kites and spa treatments to glow. Something called a miracle garden, my interest's been piqued. I hope that dreams will come true for you and for me. I can only imagine the holiday blues I would get coming back home from somewhere like Dubai! My dream is for me and my family to swim with Dolphins in Dubai (it makes me tear up at the thought!). I would love to do it in a much more natural setting than in a swimming pool and I have heard there are some amazing places to swim with them! I would love to visit Atlantis too as it would be a brilliant day for everyone (and I am a big kid). I also wouldn't mind chilling on the beach with my boys, building sandcastles too. Just heaven!